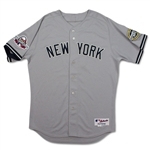 Presented here is the jersey worn by Derek Jeter during the 2009 All-Star Game in St. Louis, Missouri on July 14th, 2009. 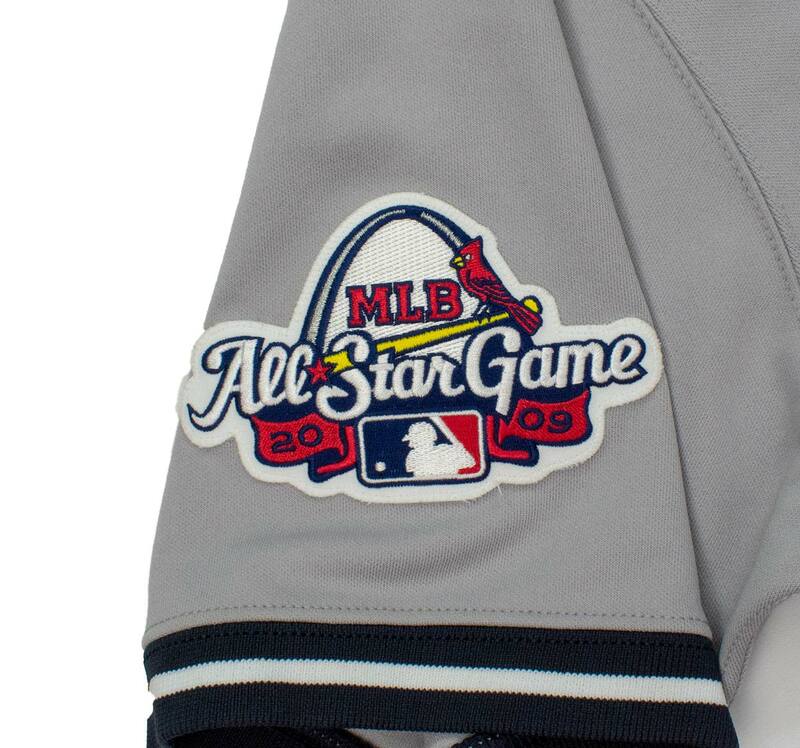 The jersey is photo matched to 2009 MLB ALL-STAR game. 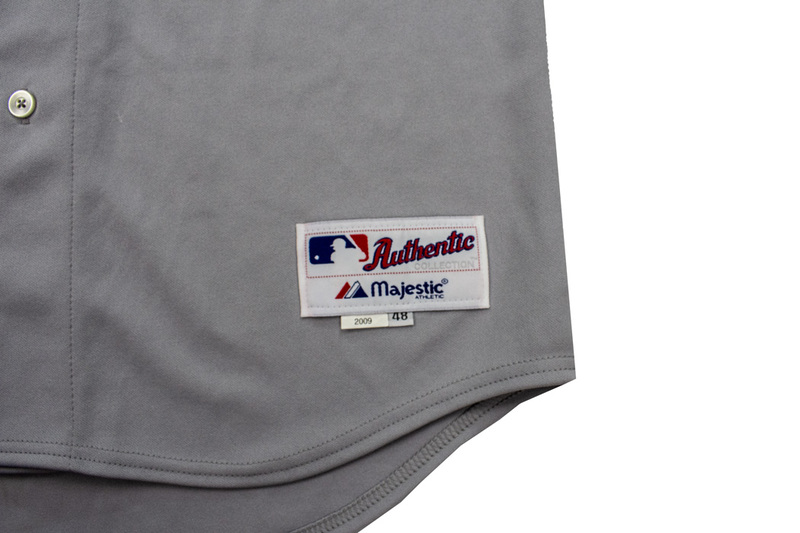 The garment displays moderate game use, consistent with being worn for a single game. 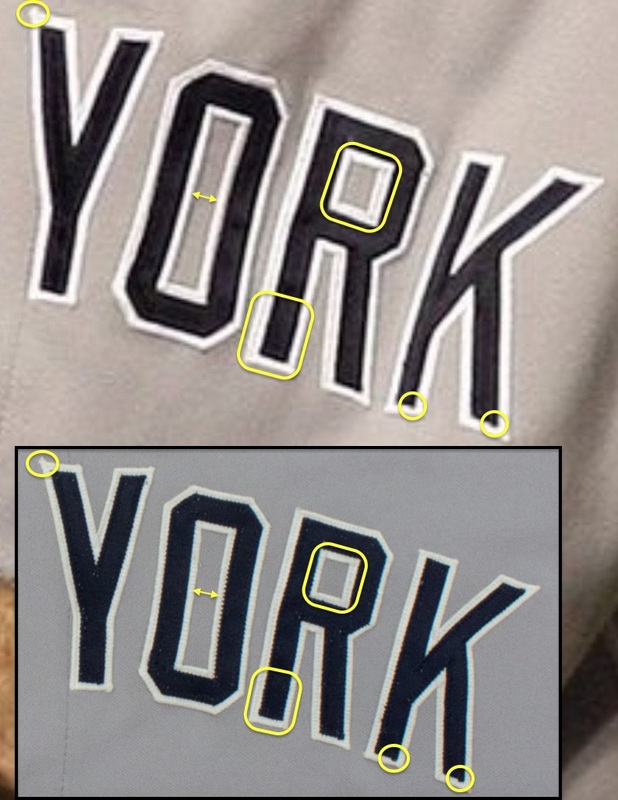 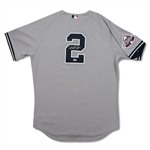 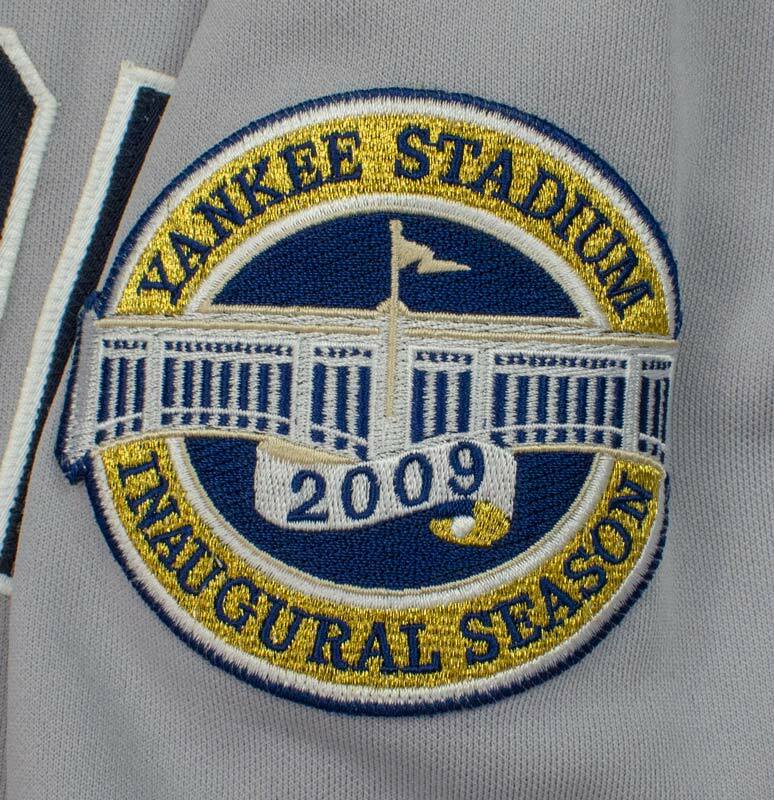 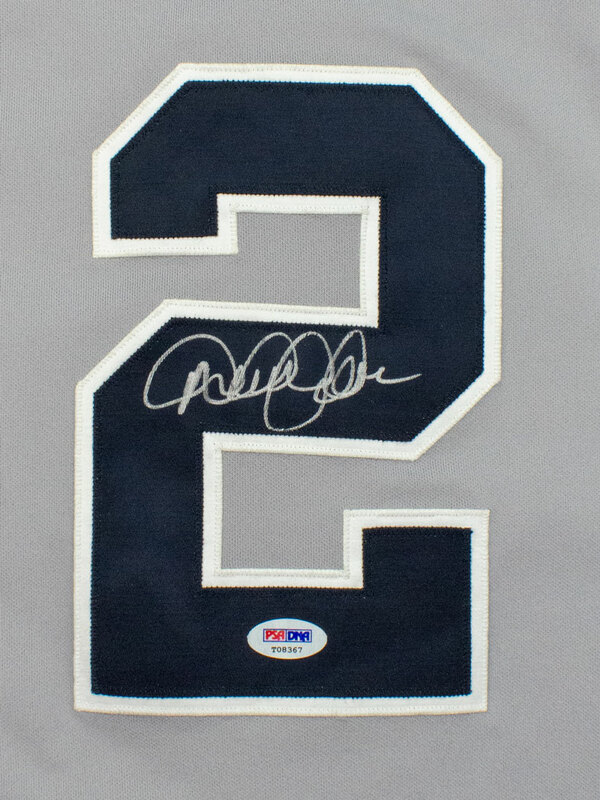 Jeter signed his name in distinct silver marker on the middle arm of the “2” on the back of the jersey. 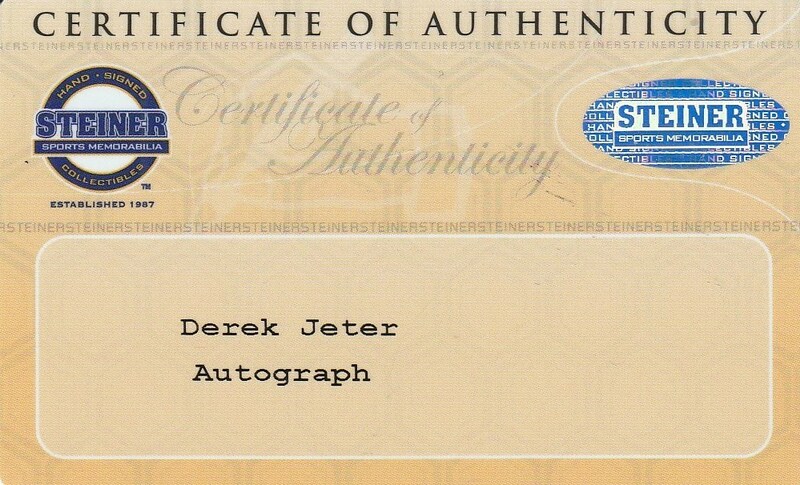 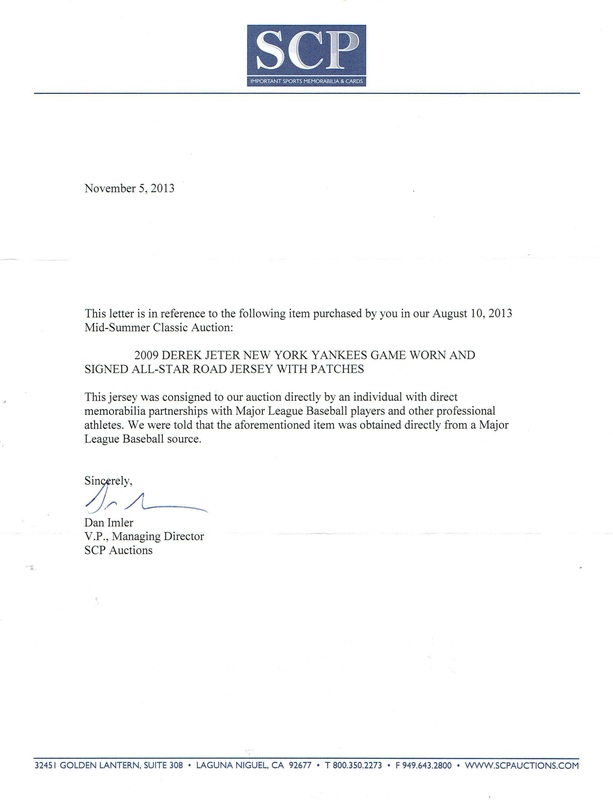 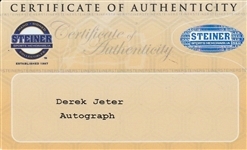 Derek Jeter’s signature is accompanied by a COA from Steiner Sports and (sticker only) from PSA/DNA "T08367" for the signature and the original purchase LOA from another auction house confirming the authenticity of the jersey. 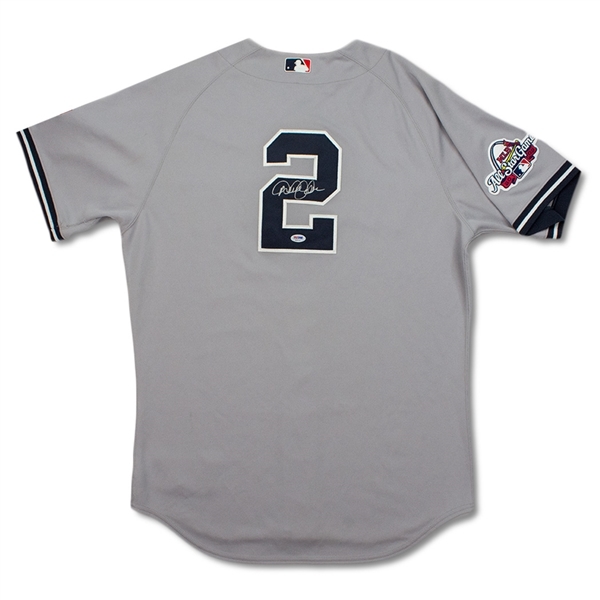 This jersey would be an incredible addition to any game used baseball collection.